Not many college students are able to utter the words “We can meet in my office,” but for some of the entrepreneurship majors at Fresno State, the words just flow right out. At the Lyles Center for Innovation and Entrepreneurship, Fresno State students are given a chance to jumpstart their careers and start their own business before they receive their degree. Within the Lyles Center is what is fondly known as “The Hatchery,” which can be otherwise described as a student business incubator. “The Hatchery is a place for students to start their business while they’re still in school and to receive coaching, mentoring and advice,” Dr. Tim Stearns, the executive director of the Lyles Center, said. There are three different ways that a student can land a spot in The Hatchery. A student can apply to the Lyles Center for an office, they can apply for a scholarship, such as the Coleman Entrepreneur Scholarship, or they can enter in the Lyles Center Student Venture Challenge. Once in The Hatchery, students are required to show progress within their business. Meetings with advisors are necessary to ensure that they are able to keep the momentum going. In addition to the meetings, students need to re-apply to The Hatchery each semester to keep their office space. “The Hatchery also serves as an outlet for these students to receive guidance and information from both seasoned professional and successful local entrepreneurs,” Genelle Taylor, the associate director of the Lyles Center, said. Students in The Hatchery can utilize these opportunities as well as ones offered by the Collegiate Entrepreneurs’ Organization Club. Through the resources provided, students can make connections and broaden their networks, which could potentially prove to be an invaluable experience. The Hatchery has already seen students take advantage of their opportunities and fly the coop. Stephanie Reilly applied for the Coleman Entrepreneur Scholarship in her senior year of high school and came to Fresno State to begin building her business, POParazzi, before leaving for New York after completing her second year. 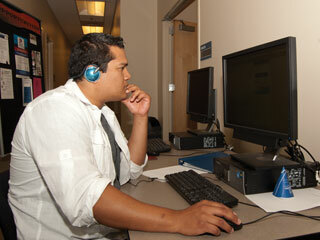 Other students have utilized The Hatchery over a number of years to help boost themselves up. “My business has grown exponentially since I’ve moved into my office,” entrepreneurship major Kenneth Borg said, who is also the owner of Dog Prints. 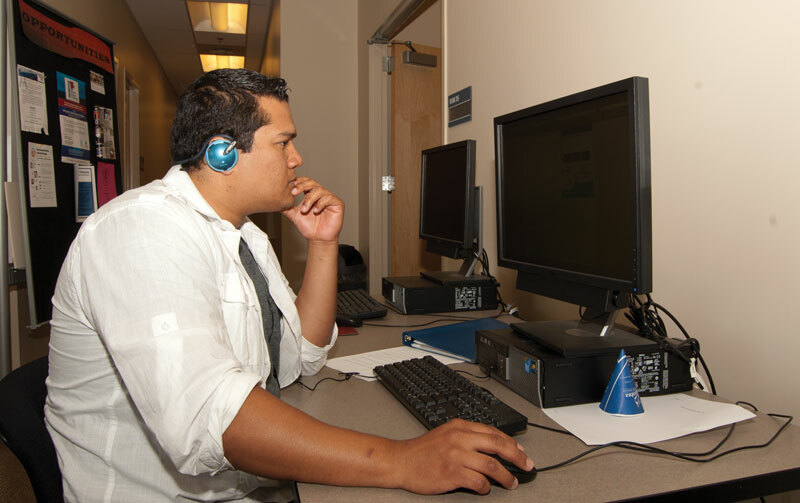 Borg applied for an office in the spring semester of his sophomore year at Fresno State after one of his entrepreneurship classes. Borg has created a clothing line and a screen-printing company that can be recognized by the Fresno State community through different clubs and organizations, including Fresno State Athletics. “The Lyles Center has helped progress my business to the point where I could make a living off of it,” Borg said.